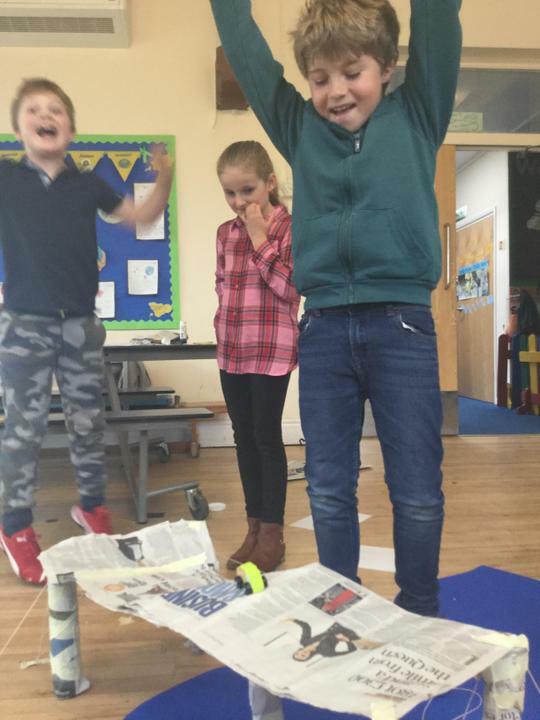 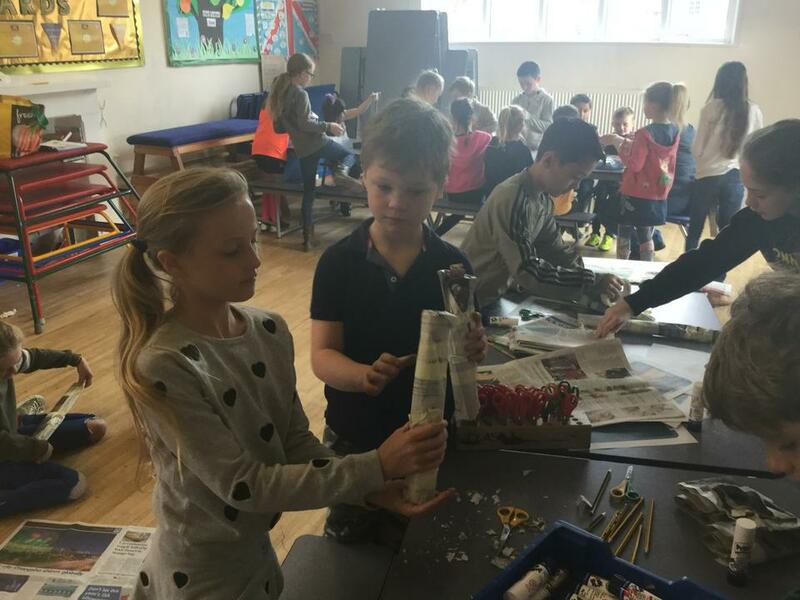 The children really enjoyed their academy day sessions today and took part in a variety of different and diverse activities such as multi-sports, Easter crafts, Woodland school, art and board games. 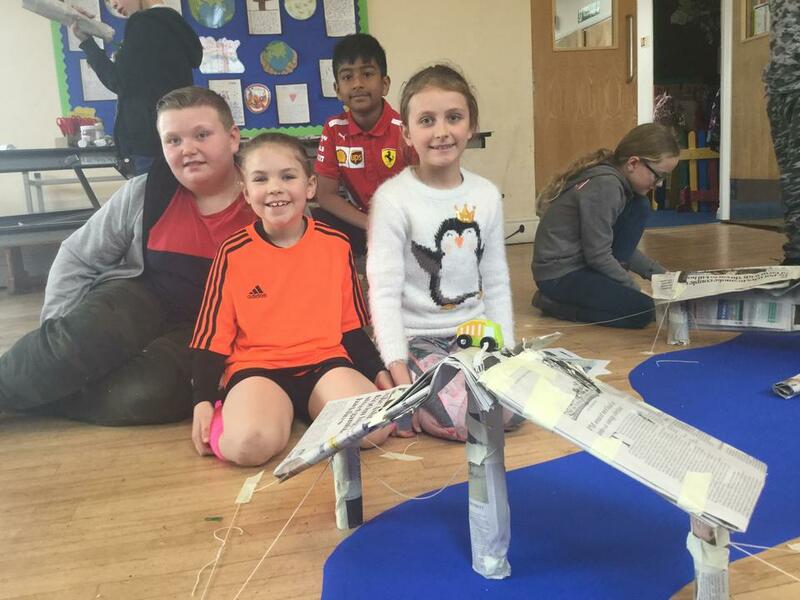 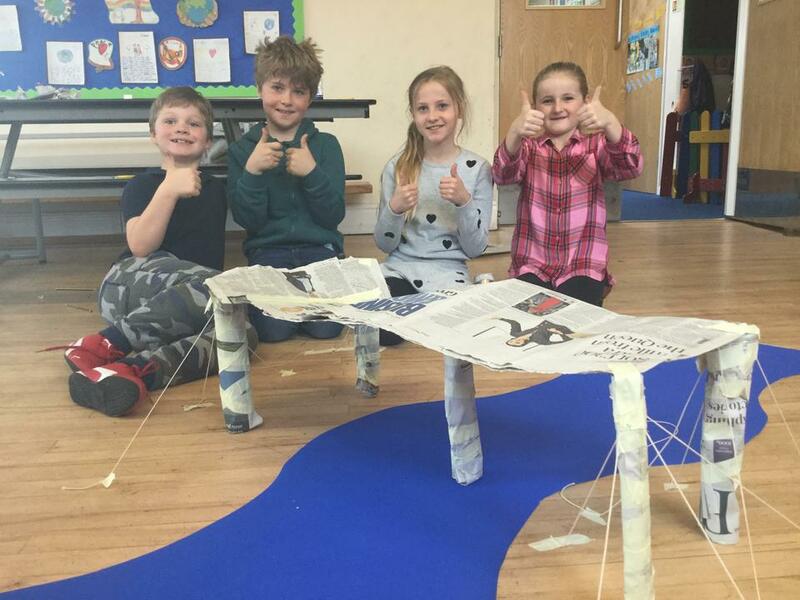 I was very impressed with the way my groups approached the design challenge, which was to make a self supporting bridge out of limited materials that could hold the weight of a truck! 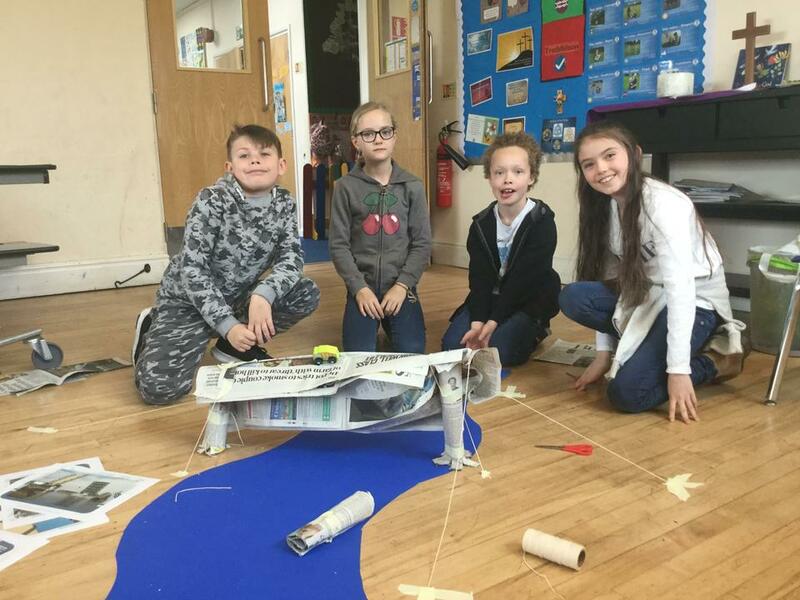 Each group worked together and persevered, despite the difficulty of the challenge, and every group was successful - well done. 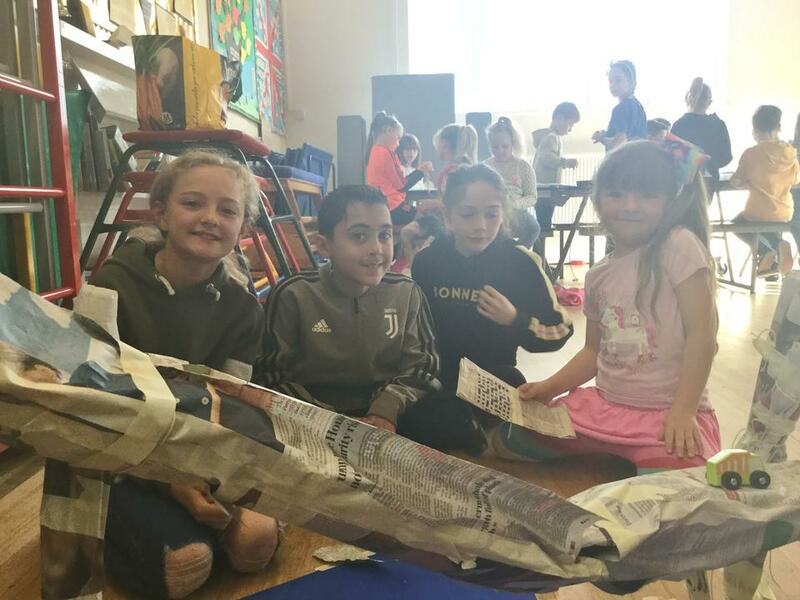 Thank you to all the adults who organised the activities and helped the children to experience a wealth of different experiences.